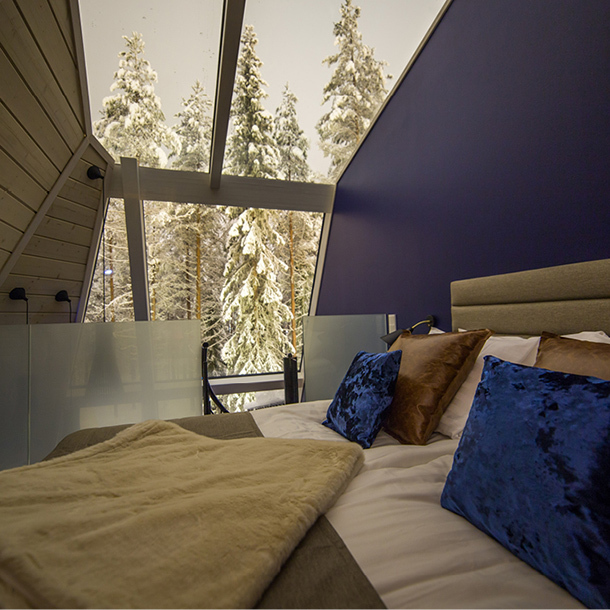 The "päntsdrunk" (derived from English), is a practice that consists of taking pleasure in the comfort of lounging at home without complex. 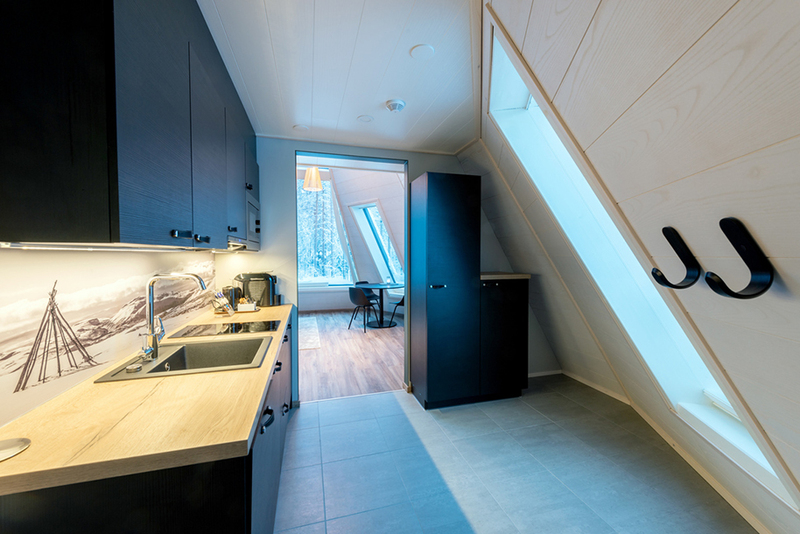 Dedicated to this Finnish practice, also called "kalsarikänni", the housing series devised by VOID Architecture is a call to idleness. 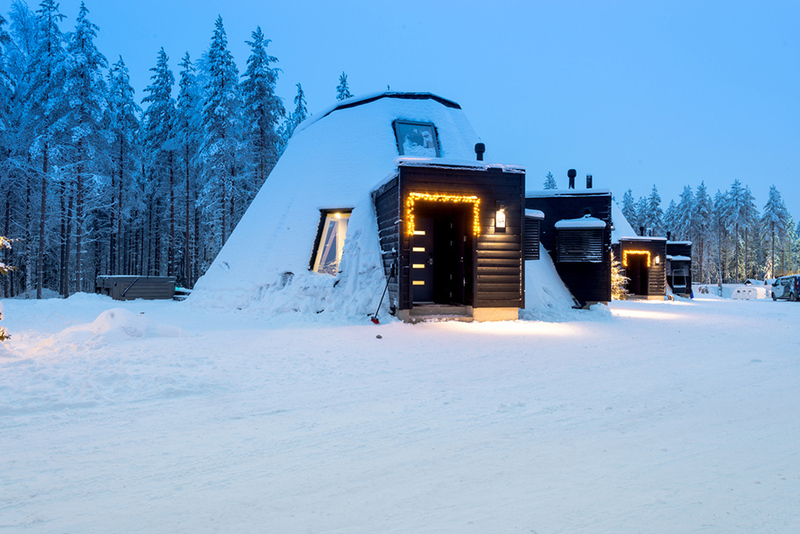 Set in the Lapland Forest is inspired by the "kota", traditional huts of the region and offers a series of duplex apartments of 40 square meters, each equipped with a double height lounge, a small kitchen and an individual sauna. 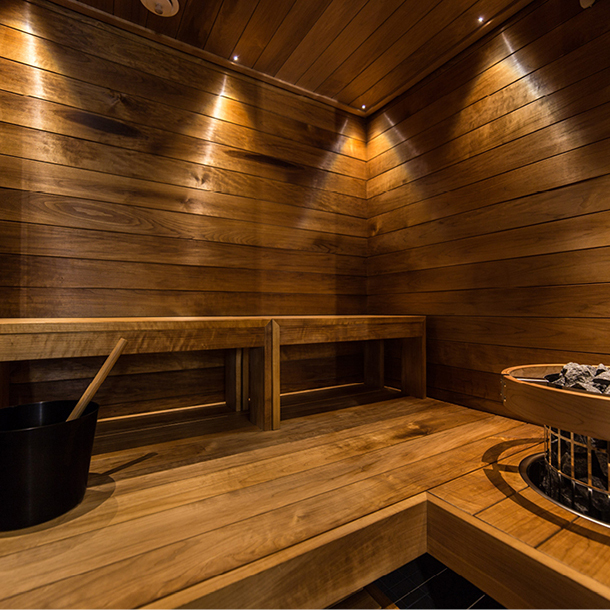 The penates also have outdoor areas with showers and jacuzzis, allowing you to enjoy the outdoors while warming up. 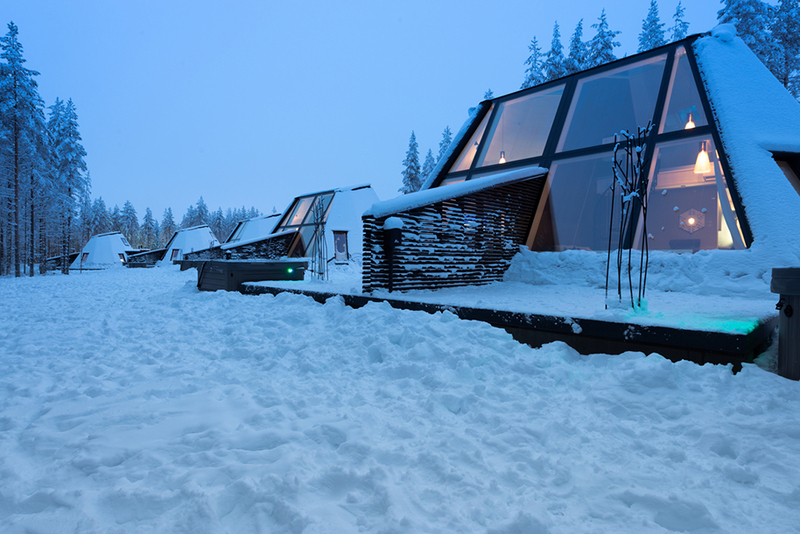 These traditional wooden structures form contemporary igloos whose wide openings at full height offer exceptional views of the snow-covered forest panorama. 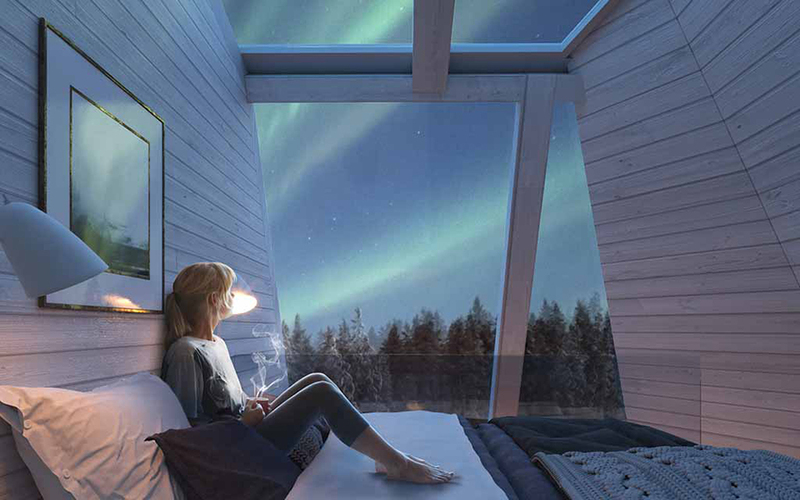 The Scandinavian design furniture that makes up the apartments reflects the trends of development coming from the Far North, completing the experience of travelers. 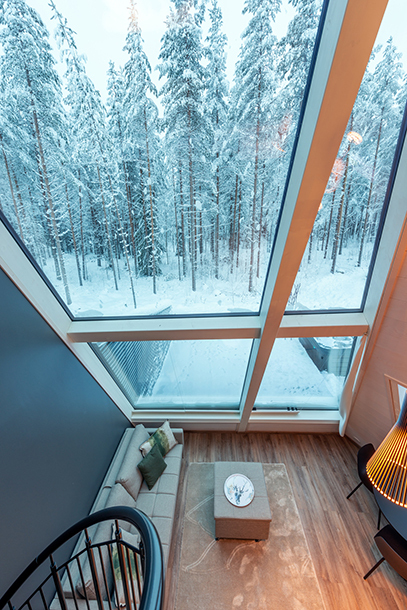 "We have chosen to make interior spaces that speak for themselves, which can really give users the opportunity to take inspiration from the outside landscape; and at the same time offer them a sensitive and positive experience. " 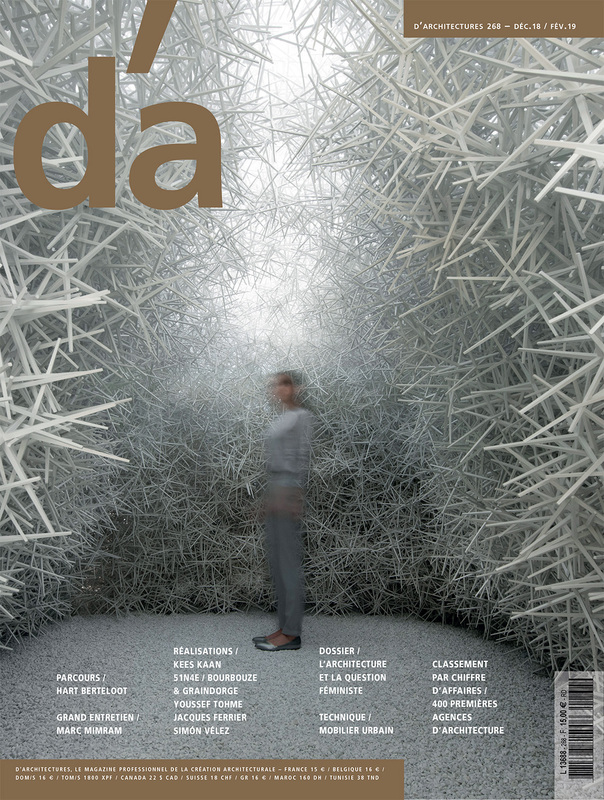 Paolo Caravello, architect at VOID Architecture. 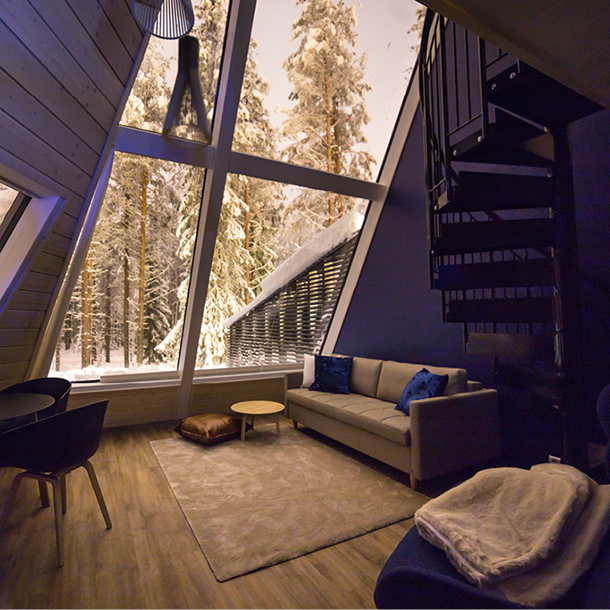 In the heart of the icy forests of the Arctic Circle, visitors can enjoy the unique lights of the north without leaving the reassuring comfort of home.